Kitchens are often renowned as the heart of the Costa Rican home, but these days, that heart might need some TLC. Traditional foods like casado and the morning batch of pinto de gallo are still being served in Costa Rica, but something might be missing from this tradition: a sit-down style family meal. Eating together as a family has been found to have a plethora of benefits. Unfortunately, life today is very fast-paced, and your family time might be paying the price. After a long, hard day, it’s quite a challenge to make a home cooked meal and rally the troops to have a family dinner. Of course, you can’t cut corners in life, but what you can do is let technology help you out! You might be quite happy with your current interior decor, but like any solid, long-term relationship, it can get a bit stale. With the New Year upon us why not try a few simple ideas to reinvigorate your space and make it look fresh and new – so you can fall in love with your home all over again! You don’t need to buy a bunch of new stuff to give your home a fresh look. Just take what you’ve already got, and mix it up! That’s what interior designers do. First we look through what clients already own, because treasures may be hidden in a cupboard or closet or sitting on a shelf that no one ever notices. Have a look around your own home, open the drawers, clear some shelves and counter tops and start fresh. Swap out mirrors, table lamps, throw blankets and pillows. Rotate artwork into different positions, rearrange the books and try out new objects on the coffee and dining table. Here are some ideas to get you going. Change the wall art to a mirror – or vice-versa, change up the lamp or the table. Painting a wall in the entrance will give completely new first impression of your home. Just making a small change can make a big difference. Building or purchasing a house can be one the most exciting times in your life, especially if it is located in a beautiful coastal area in Costa Rica! Once you have your design, the building begins and then you need to find furniture. Choosing new furniture can be a surprisingly daunting task, so where do you begin…? Many of us are often unsure about what to look for when it’s time to buy a new sofa. It may have been over a decade ago that we purchased the last one and typically our new home will look quite different from the ones we lived in back home. After all, this is the tropics! There are many things to consider before you buy; what style do you want to incorporate into your new home, what colours, and how will you to arrange the furniture. One of the most important considerations is space. 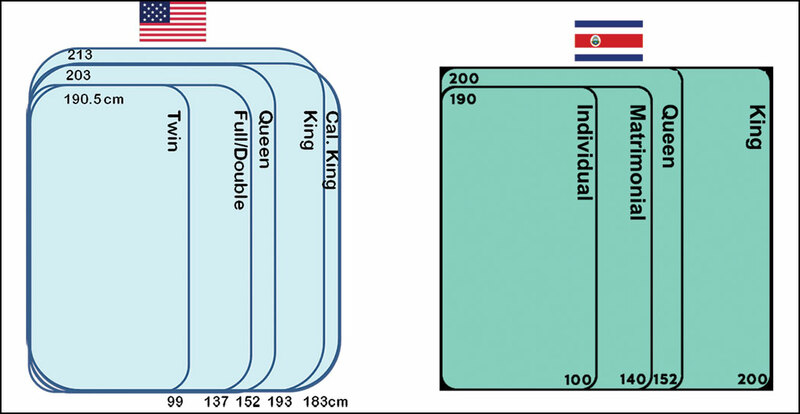 What is going to fit in your space while still giving you the maximum amount of seating, and the look and feel you want? Another more specific consideration is the climate here. Everything seems to wear out and degrade much faster than back home, so durability is a big factor, and with any sofa ‘Comfort is King’. There are vacation rental properties, and there are great vacation rental properties. Make yours stand out from the crowd. Owning a great rental property can make you stand out from the competition and will ensure that your property is rented as often as you’d like it to be. This will also ensure that you not only get top dollar, but good reviews and repeat customers. There are two types of rental properties—those that are used by the owners, and those that are not. Often those used by the owners are favored as they tend to be kept cleaner, better equipped and more up to date. Regardless of whether you choose to use your rental or not, let’s help you to create a great rental property. Choosing your furniture carefully will give you better returns on your investment in the long run. Do your homework—and set a realistic budget! The rule of thumb when buying furniture is to buy the best quality you can afford, even for a rental property. If you use a local company to supply a ‘package’ of furniture for your rental and you chose one within your budget, you will benefit from their expertise in coordinating all the pieces, and they usually will deliver and set it up for you too. It may not be as personalized as selecting each piece yourself, but you can save yourself a lot of stress, time, and probably money in the end. If you like decorating and prefer to do it yourself then the most important items to concentrate on are the sofas and the mattresses. If your renters are not comfortable sitting or sleeping they will not be happy, and unhappy renters give bad reviews! At the store, I have had many conversations with renters who have had bad experiences like this because there is nowhere for them to relax in comfort—and it’s their vacation! Cheap sofas can become uncomfortable quickly and start to look shabby. 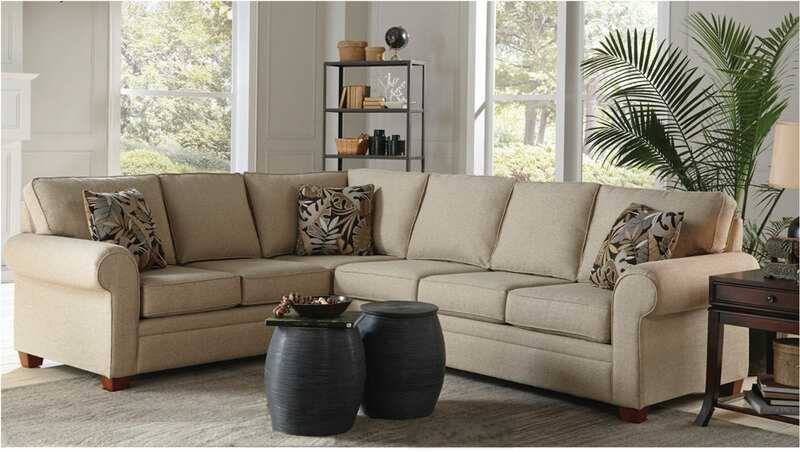 Better quality sofas will have superior construction and use durable fabrics that are easy to clean. A Higher Thread Count Does Not Mean You Are Getting A Better Quality Sheet! Can this be true? After all the hype and marketing we see about luxury bed linens, are the high-end 1000 thread count sheet sets no better than the 200TC ones we can buy at MaxiPali? Of course not—nothing is that simple, but it helps to know the facts and understand what the differences are, and that allows us to make informed decisions when buying our sheets. The original notion of luxury bed linens began with the designers for the Westin Hotel Group in the early 1990’s. Before that time hotels generally used coloured or patterned bedspreads because they were easier to keep clean. The people at Westin wanted to test the market to see how they could improve their guest experience as ‘sleeping well’ was the stated priority. What they found is how the all white bed that we are so used to seeing now, came about. They discovered that just by changing the bedding colour to white, guests had the feeling that the rooms had been newly renovated, and also reported that they had enjoyed a good night’s sleep because they felt the white sheets identified with being clean and fresh. The end result was that the guest felt the rooms with the all white bed, the” Heavenly Bed” as it was marketed, offered a more luxurious experience. And that was where it all began. However, startling enough, the Westin were doing their testing using sheets with a thread count of between 180 and 250, the same TC as you can get today at MaxiPali! I know, we tell ourselves “We live in paradise—what’s there not to be happy about? The resulting guilt because we don’t feel happy can just make things worse. If you believe that our homes are an extension of who we are, we have somewhere to start. But if we are not happy in ourselves, how can we be happy at home? Perhaps we can change this up, and make our home a happier place to be so we, in turn will feel happier. Can this be possible? What we do within the space we call home—both inside and out—shapes our mood, affects our productivity, and influences our outlook on life. The colours we paint our walls, the textures of the fabric we use and even the artwork on our walls can all influence how we feel. But without redoing our interior design and buying all new furniture what other options are there? Bigger is not always better. Lovely as they are, we know that large homes are more expensive to furnish and maintain, and as we spend so much of our time outdoors do we really need all that interior space? Whatever size home you have the key is always to make the most appropriate choices for the space you are living in. This month we will be looking at maximizing small-space living. 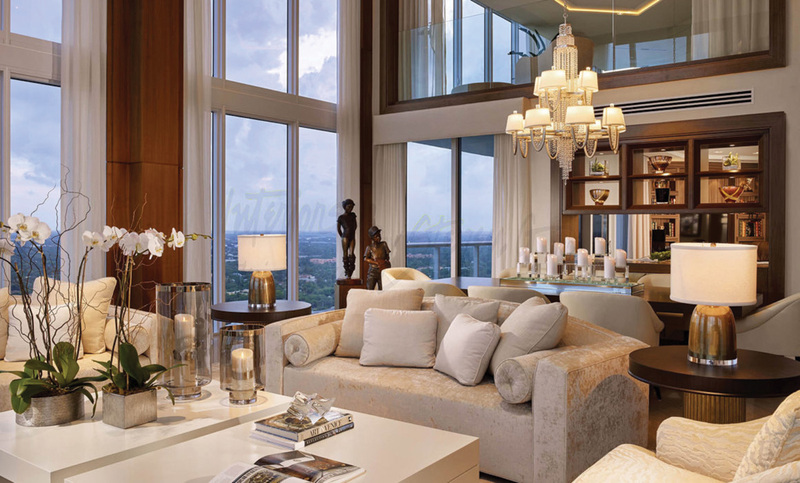 There are decorating challenges of course, but here are a few tips you can try to help your condo, house or room appear larger and more spacious. Your sofa and your bed are probably the two largest furniture investments you’ll make, so you will need to make some wise choices. In my opinion, comfort is king when it comes to seating and sleeping, so investing in a good sofa and a good mattress are paramount. A quality sofa should feel and look solid. Try before you buy—sit back and relax in it, check the arm and back height and sit as you would at home. I could wax on about eight-way, hand-tied springs, double doweled joint, and glued and screwed corner blocks—but it is the comfort level that usually seals the deal. A wood frame bench with arms and a back passes for a sofa here, but the days of putting a couple of seat pads on it and calling it a sofa have long gone. Let your builder do the cabinets and doors, but not your seating. Even with thicker seat cushions the foam will compress badly if it only has a wood platform to sit on. Upholstered furniture uses a specific layering of springs and different cushioning materials to achieve exactly the right support and feel. From my experience finding a comfortable sofa in Costa Rica is one of the biggest challenges facing not just newcomers, but even those who are looking to replace their moldy, worn or just plain uncomfortable ones. If you appreciate the classic shapes and silhouettes of traditional interiors, but also enjoy the minimalism and open concepts of contemporary and modern interiors—then the transitional style is probably right for you! Transitional interior design is a perfect fusion of traditional and contemporary styles. It borrows from the best of both worlds to create a balanced and sophisticated space. As the name probably suggests, transitional design came about by combining two opposite styles. It’s sometimes referred to as “an updated take on the classics”. On the one hand, you have the warmth, comfort and balance that comes from a traditional aesthetic. But refusing to be bogged down by the ornate details that can sometimes make traditional spaces feel outdated, the transitional look pares it down and incorporates the clean lines and simplistic nature that defines contemporary design. At its best, this style feels timeless with a modern twist. We were back in Canada for our Thanksgiving this year and I was making the traditional turkey dinner for the family. I realized once I got started on the meal prep that I was very appreciative of the efficient way the kitchen was set up. It was a total no-brainer to find everything I needed, when I needed it. An efficient kitchen does not happen by accident, but by design. It is more than just the traditional “Work Triangle”. It is a thoughtful process of what goes where and why, especially in a small kitchen. Every kitchen will be a little different and will depend on the personal cooking/cleaning-up style of the person(s) using it. If you get frustrated searching for things or waste time having to rummage through messy drawers or cupboards to find what you need, here are some ideas to help you get your kitchen into shape. It is an undeniable fact that the kitchen is the heart of the home. 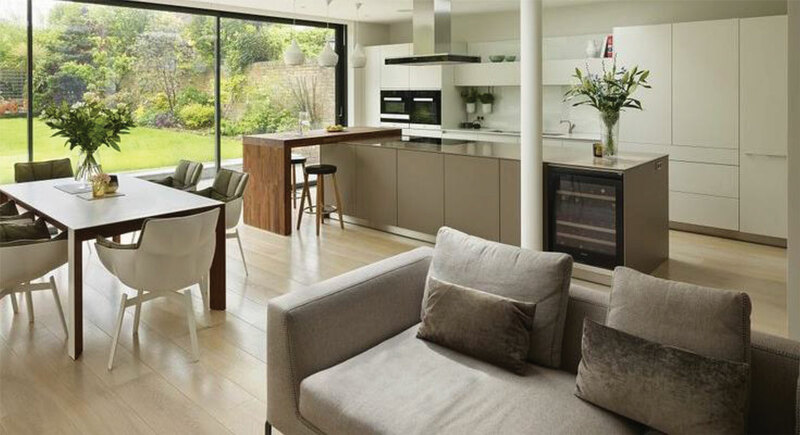 Many of our homes have an open-plan layout so the kitchen is a visible part of the living area. We can make the kitchen less noticeable so it blends in with the appearance of the rest of the living area, or it can become a feature. 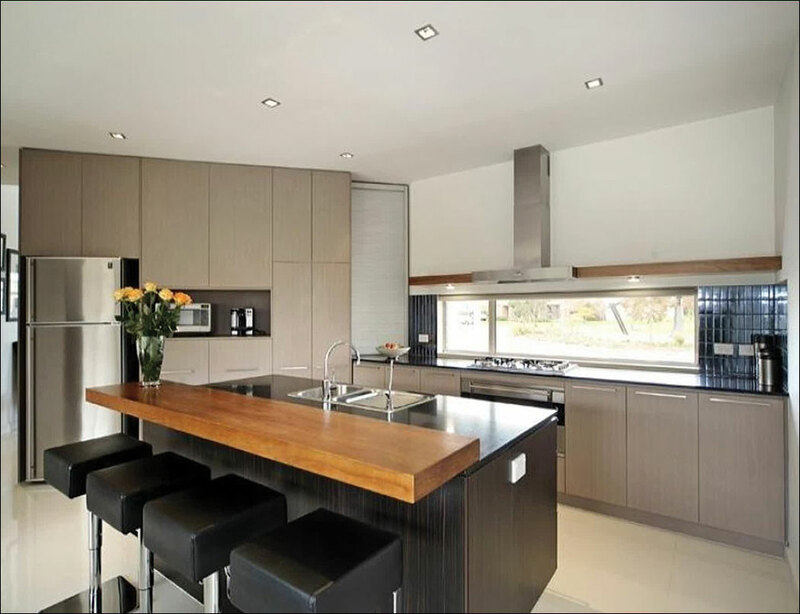 A seamless, linear kitchen design is modern, clean and very appealing in a minimalist space. The cabinets and appliances form a wall to visually blend into your larger living area. Your cabinets and countertop will be sleek, spare, and perfectly co-ordinated. If however you want your kitchen to be a separate entity with its own personality, then there are many creative opportunities available to you including cabinetry, appliances, lighting, bar stools, and especially the counter tops.